Mostly clear this evening, then becoming foggy and damp after midnight. Low 51F. Winds light and variable..
Mostly clear this evening, then becoming foggy and damp after midnight. Low 51F. Winds light and variable. I have been a vegetarian for 13 years, and I can confirm that most restaurants are quite accommodating to vegetarians, so eating out is rarely a problem. The only time my choice gets in the way just a bit? Fast food. My city doesn’t have some of the fast food chains that offer extra options for vegetarians, like Carl’s Jr.’s Beyond Meat burger. And a lot of foods that look vegetarian aren’t. The French fries at McDonald’s, for example, have natural beef flavoring. Not that burgers and fries are the healthiest options anyway, so it’s cool. There is, however, one restaurant that makes me rethink my decision to go vegetarian — Taco Bell. It was always my favorite fast food joint, and to be honest, it was seriously hard to give up their tacos. 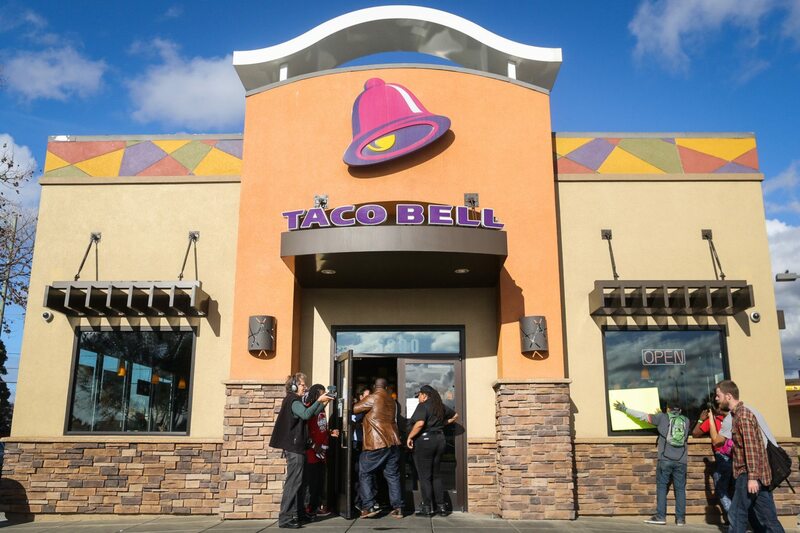 But with the new year comes new resolutions, and Taco Bell has some that include menu changes. 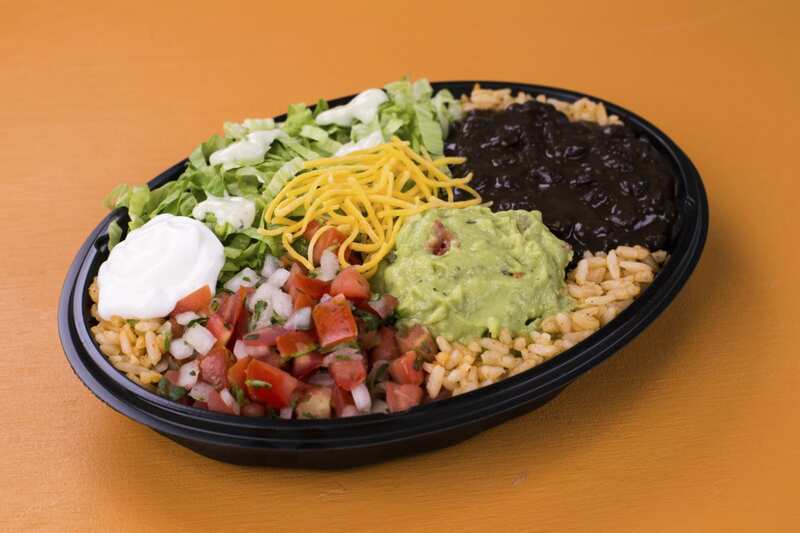 In 2019, the Tex-Mex chain will officially begin testing their first-ever dedicated vegetarian menu, and you’ll even find some vegan items there, too! While the company hasn’t announced a date when you can expect the new menu (the press release says “later this year”), Taco Bell notes they are the only American Vegetarian Association-certified quick service restaurant and already have 8 million vegetarian combinationsâ¯— enough to customize a new meal every day for nearly 20,000 years. That oughta do it! I have definitely substituted my love for meat in tacos with beans in tacos, so Taco Bell has remained as my favorite fast food spot. But a dedicated vegetarian menu and some vegan items? My local restaurant will be seeing me a lot more from now on. According to a Taco Bell representative, there are actually 28 certified vegan items already on the menu, including all five sauces, refried beans, crunchy taco shells, tortillas and more. You can see if any item is vegan by simply checking out the nutrition information on their website. So, yes, you can eat vegan there now if you customize it, but you’ll soon get to avoid saying “without” every time you order a vegan dish — a big deal if you know what it’s like to customize every time you order! 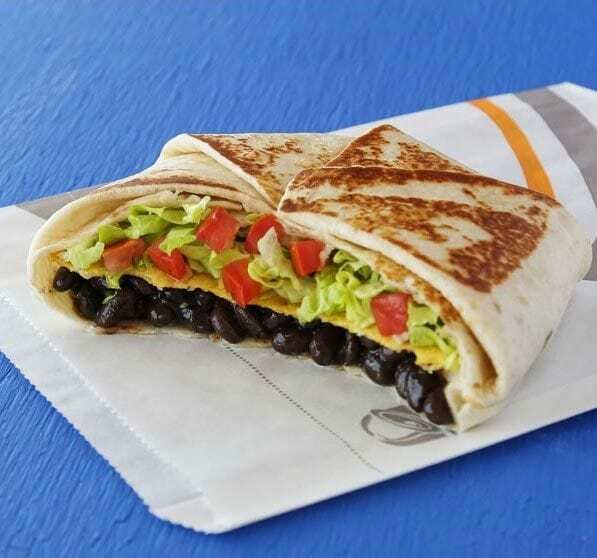 Just one of the vegan items you’ll be able to find soon is a vegan Crunchwrap. It looks like it’s just missing the cheese and sour cream, as the rest of the items you can see in the photo are already vegan. We’ll have to wait a bit longer to see what the full menu includes, but I have to say, I’m already excited. Will you be trying out some of Taco Bell’s new vegetarian and vegan items?